There is no other kitchen style that has stood the test of time quite like the Shaker. 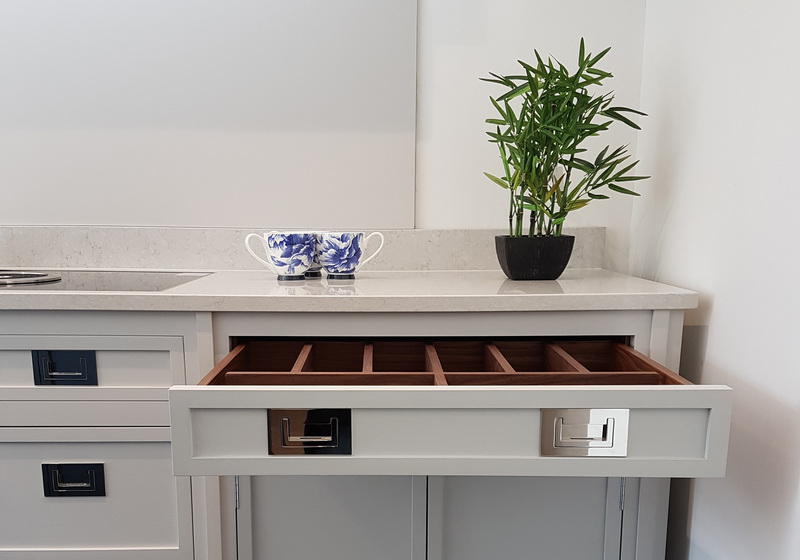 With its timeless, unpretentious design and minimalist decor, the Shaker kitchen suits all household environments, from country cottages and contemporary apartments, to grand period residences. At Burlanes, we are passionate about high quality, unique, handmade furniture, and are always striving to create beautiful, bespoke pieces using only the finest materials. 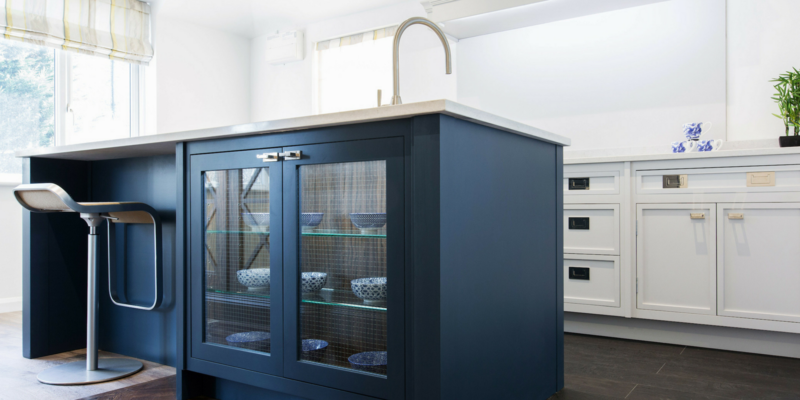 Combining traditional style with precision engineering, high-tech modern machinery and expert craftsmanship, we introduce Decolane: a contemporary twist on the classic Shaker kitchen. Handmade in our very own Kent workshop, our Decolane kitchen cabinets are made from solid tulip wood using the latest modern machinery. 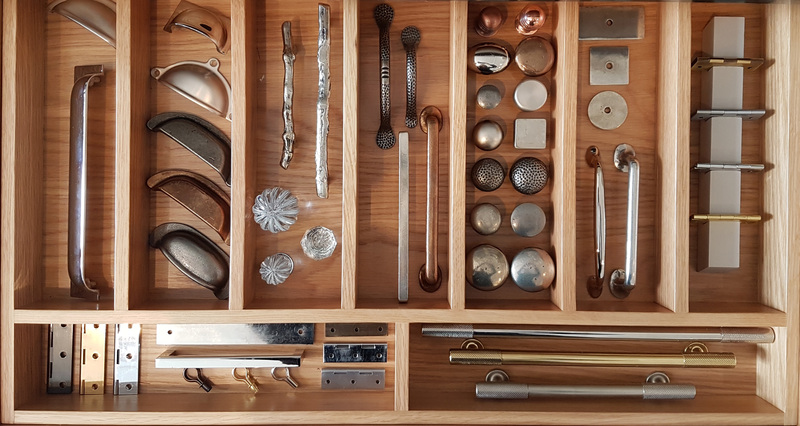 All stages of manufacture are done by hand, from the cutting, sanding and painting, to fitting the hardware and final finishing touches by our team of highly skilled craftsmen. Burlanes' furniture encompasses anything from fitted and concealed storage solutions, to larders, pantries and shelving. 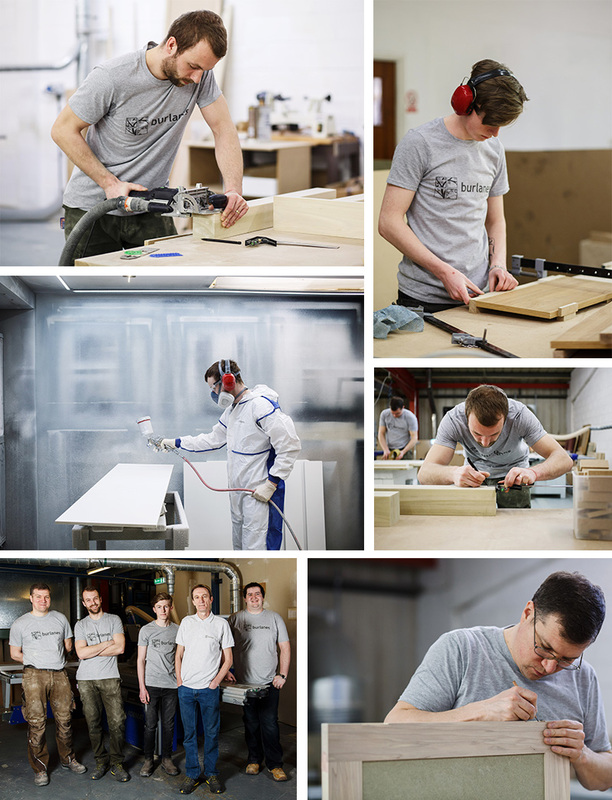 All of our furniture is designed and handmade to your exact specifications; if you can dream it, Burlanes can make it. 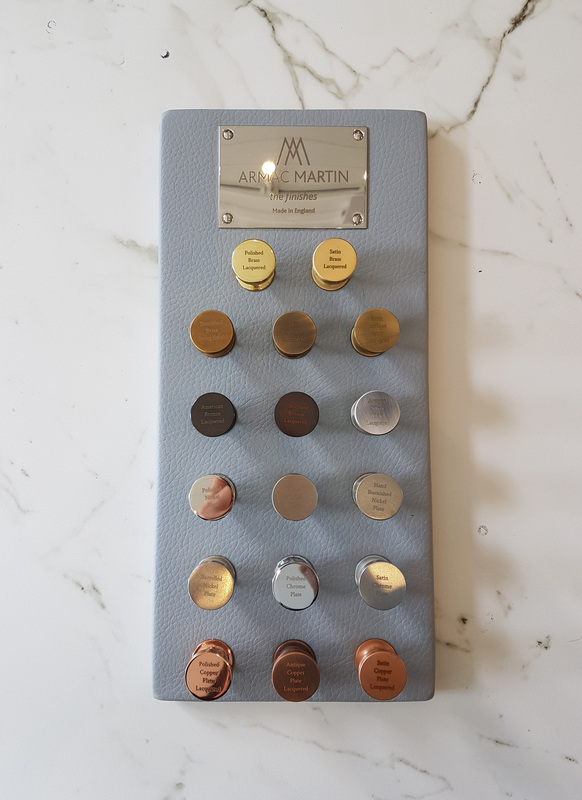 All of our furniture is vigorously tested and passes through a number of quality control checks before installation into our customers' lovely homes. We are very proud to offer an unlimited spectrum of paint colours to choose from, all of which are specially formulated and wipe-clean, manufactured in the UK by London's oldest paintmakers. As with all of our furniture, our Decolane kitchen is no exception to this. 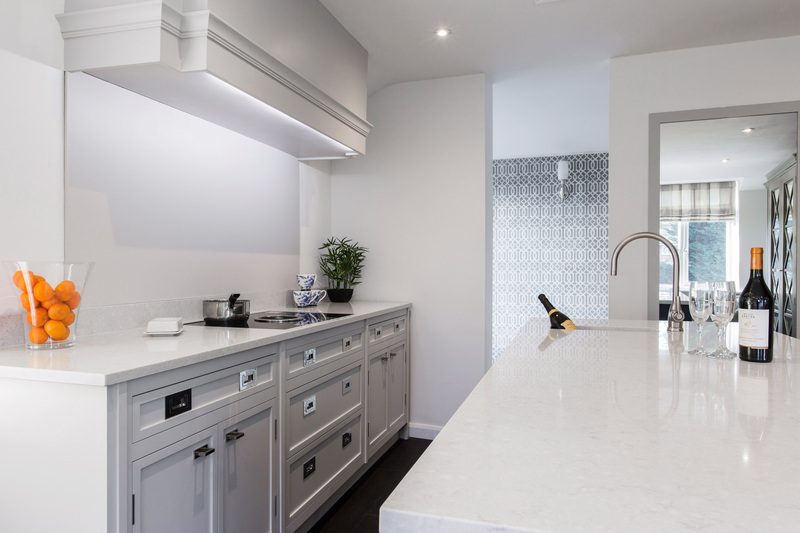 We are also suppliers of a variety of accessories to customise your kitchen, including taps, sinks, tiles, lighting and flooring. If you're passing our lovely Sevenoaks showroom, please pop in and take a look at Decolane in the flesh. If you're looking for a little bit of interior inspiration for your home, have a chat with our design team on how Burlanes can help! We have recently refurbished our showroom with a selection of our newest products and home accessories, and we have even opened a second floor!